← Pope Francis’ latest airplane presser remarks, post Mexico. Fr. Z’s take. The “Fasten Seat Belts” sign needs to remain permanently “ON” during all subsequent papal pilgrimages in order to keep Francis permanently locked in his seat and away from microphones. 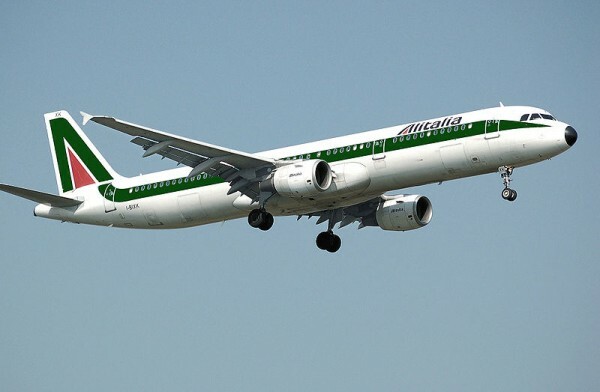 In addition, Alitalia pilots should be instructed to continually bounce the plane up and down to simulate turbulence. I mean………….fer cryin’ out loud! After the official document was published by the Vatican, a canon lawyer noticed that the typist recording the declaration apparently did not realize when the ex cathedra declaration had ended and the flight safety briefing had begun. As a result, it must now out of care for the integrity of doctrine be treated as a definitive truth that tampering with or disabling lavatory smoke detectors is punishable by federal law, and will remain so unless and until the Pope officially clarifies whether or not he had intended to define as much. At the same time, most theologians seem to be of the opinion that he did, in fact, intend to make the prohibition on the use of cellular phones in flight at least a binding discipline, if not itself also a doctrine. Laughter would sound through those long sacred halls. Donald protecting us from all the Moors. Argue all night o’er the talk shows’ reviews. Socialist Sanders, oops, he’s a Jew! Condoms for Zika. [Homosexuals] No judgment on you. Here comes Lombardi t’explain it away. The Chair of St. Peter is not in 3A. Francis has spoken, just cut him some slack. Niceness is virtue, firmness is vice. Sing a new church, the “spirit” is “in”. Help us to feel good, forget all our sin. Many a true word is spoken in jest……. Point Break…Johnny Utah…BODHI REFERENCE IS EPIC! ???? ?